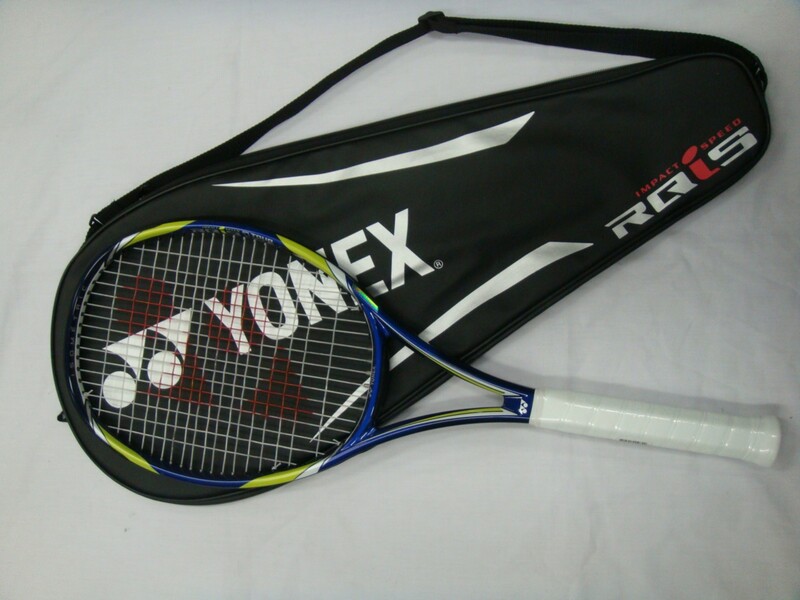 The Yonex RQiS 1 Tour XL offers plenty of that classic Yonex feel with lots of comfort and a silky smooth response on every shot. A moderate power level means aggressive players can take big cuts at the ball without fear of over-hitting. The XL is for extra light, and this one offers a fast and maneuverable feel. At net the racquet feels crisp and solid. There's ample feel for touch shots and enough pop to punch volleys deep. When serving the racquet offers an excellent combination of pace and spin to help you get the point started aggressively. 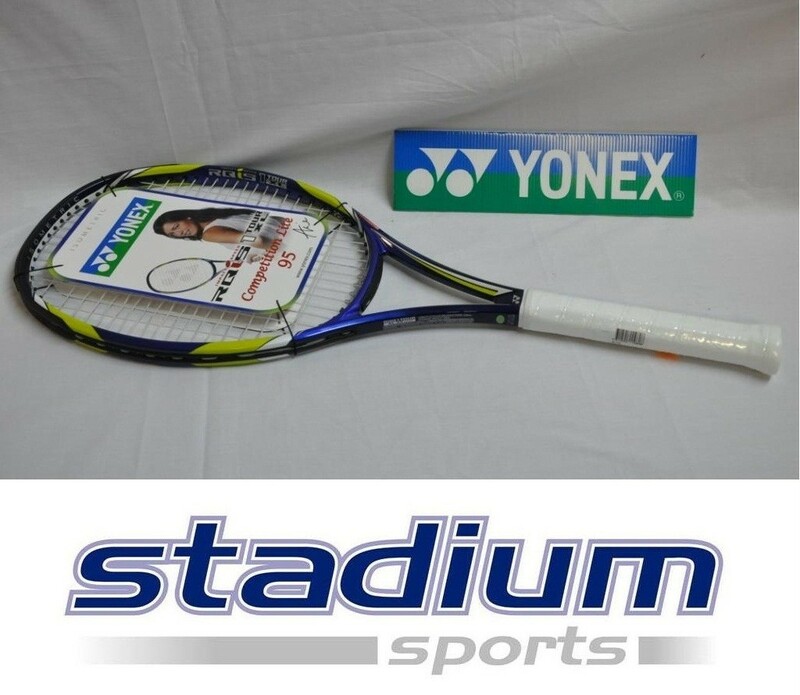 Intermediate to advanced level players looking for a control oriented racquet that's also maneuverable should take the Yonex RQiS 1 Tour XL for a spin. We have size: G4 1/2 , G4 1/4 and G4 3/8. Please choose the size.